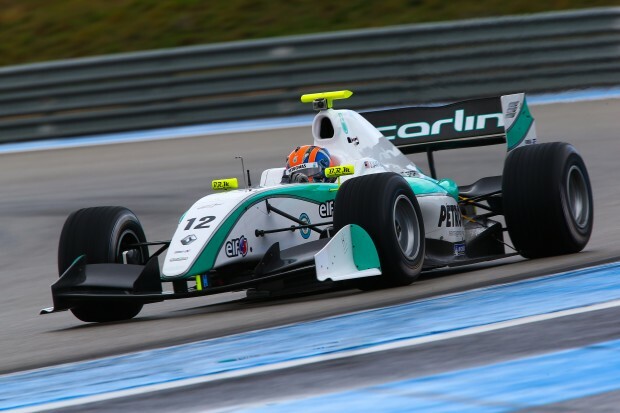 After a long off-season, the waiting will be over for Jazeman Jaafar this weekend as he takes the next step in his motor racing career and makes his debut in Formula Renault 3.5 (FR3.5), the headline championship in the World Series by Renault. The Monza circuit in Italy will host the season-opening event of the nine-round Series, a track which Jazeman has raced at in British F3 and prior to this in Formula BMW Europe. 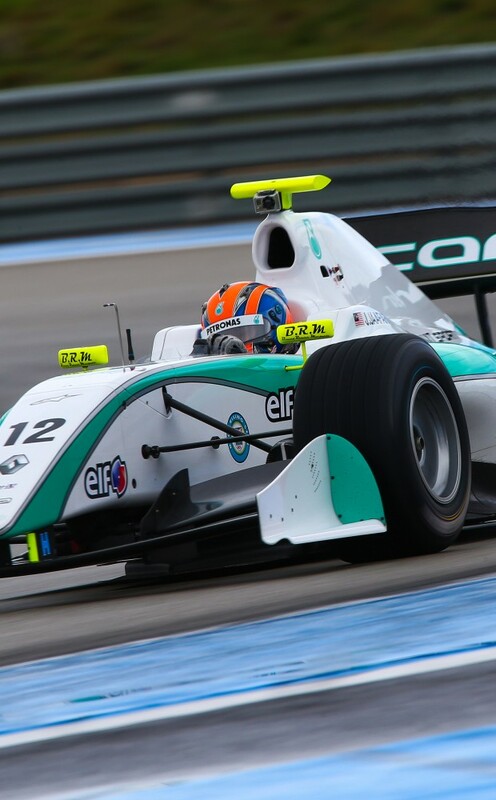 With three top-five finishes, including a podium placing on his last visit to this popular formula One track, Jazeman is pleased to be starting his assault on FR3.5 on familiar territory. One of the British Racing Drivers Club Rising Stars, Jazeman finished as Vice-Champion in the British F3 International Series in 2012 and after this success and the continued support of PETRONAS has made a move to the Renault FR3.5 Series, a category which features more powerful and technically advanced cars than British F3, with longer races and mandatory pitstops, as preparation for the ultimate goal of Formula One. The Formula Renault 3.5 Series features 17 races at nine tracks, including a support race to the Monaco round of the Formula 1 championship. The timetable for the Monza round of the Series includes two final test sessions on Thursday and Friday which replace a loss of running due to bad weather at an earlier test.